Well, this is not good: The MBTA’s request for bids to run a pilot of a new late-night bus service, which is supposed to launch this summer, has been met with crickets from private bus vendors. The T had sought help from a business that could supply, maintain, and operate buses that would shuttle people along a fixed north-south route from 1 a.m. to 4:15 a.m.. It’s the latest attempt to patch up the region’s gap in public transit overnight for workers and revelers—which, generally speaking, is something that just about everyone seems to want. But no one bit, MBTA General Manager Luis Ramirez announced this week. 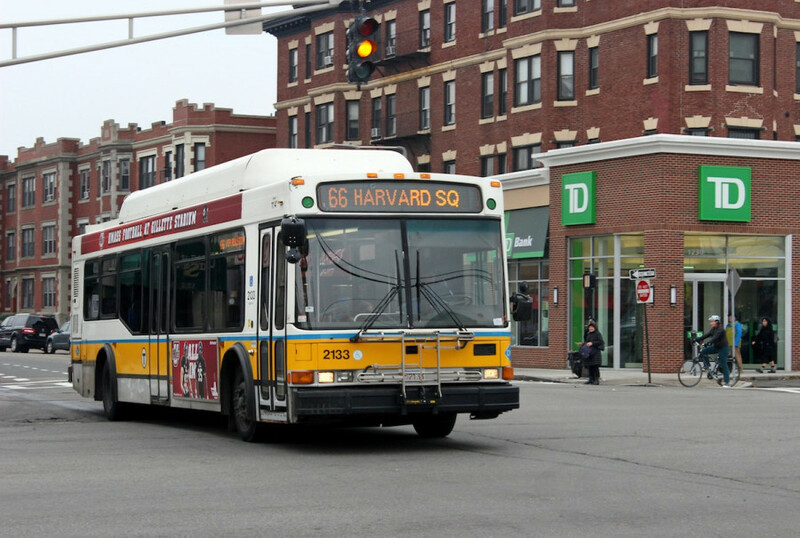 It wasn’t exactly the most ambitious public transportation plan that Boston has ever seen. As an effort to get late-night right after several failures—including an ill-fated pilot that kept the subway running later two nights a week that saw low ridership, and a citywide “Night Owl” bus service that was canceled in 2005 after too few people used it— the plan called for buses during a 9-month pilot to run only every half hour and only serve a route from Mattapan through the downtown area and into East Boston, Chelsea, and Revere. It’s slated to begin in July. After a trial period, the T says it will decide whether to keep or expand the late-night program. Or at least that was the plan. Now it’s time to go back to the drawing board. There has got to be a way to make this work, right?